The following HSC dancers have just been notified of their nominations for HSC dance 'Callback'. This is a selection of the most exemplary works from around NSW. Alexis Harpas- Major Study Performance, Core Performance and Core Composition. Caitlin Lee, Jasper Downes and Elise Baxter- Core Composition. 6 nominations all up. Wow!!! 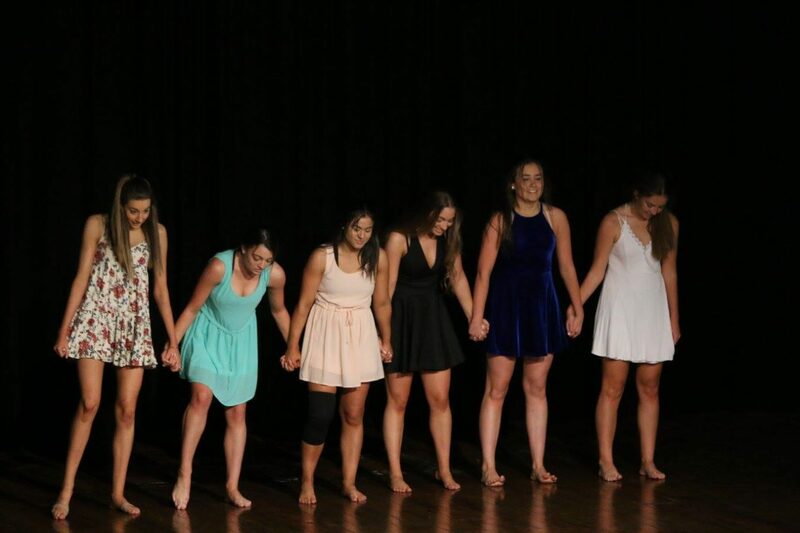 Congratulations not only to these girls but to all of the HSC DANCE students for their hard work, dedication and support for each other throughout the year. What a talented group of dancers.